F&L Technology Development & Advisory Services. 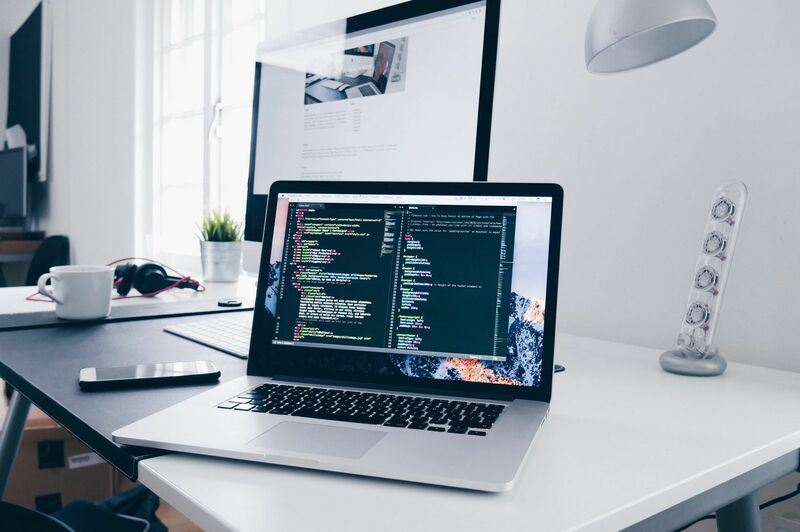 With a tried and tested track record of programming brilliance, you can count on us for your mission-critical web, and mobile technology projects. The visual impact of professional quality graphic design in every marketing resource is important to the success of any person, business or organization. let us handle all of your graphic design needs. Lai is a business logic expert with a very extensive knowledge of the African emerging markets. 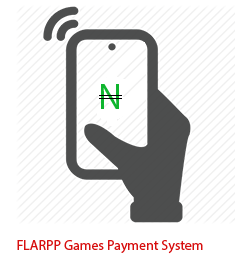 He is a mobile finance expert and a serial innovator who has pioneered and developed many winning business models. He studied Corporate Restructuring, Mergers and Acquisitions from Harvard Business School in Boston, USA and has a degree in Accounting from University of Abuja, Nigeria. Ezichi is a Focused and value driven Product Innovation Expert. She is an Expert facilitator analysing, validating and documenting business and operational requirements for development of systems and business process improvement. Ezichi has a Bachelor of Science degree in Industrial Physics from Federal University of Technology Owerri. 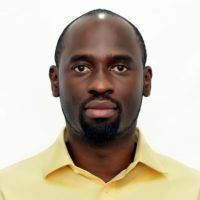 Folabi Ayoola is a co-founder and an executive director at Greystone Partners, which primarily provides value added services to utilities but currently focuses primarily on the telecommunications and power industries. 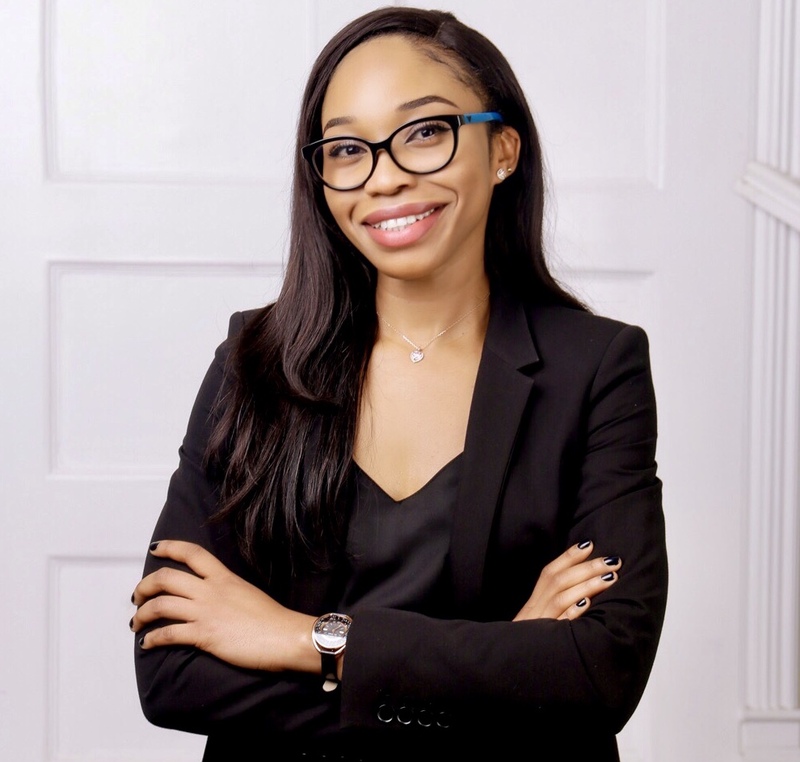 Folabi Ayoola is also a co-founder and Partner at Octave Partners Limited, a business consulting, financial advisory and investment management company. 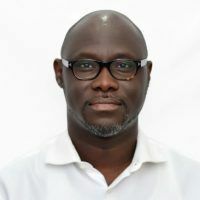 Mr. Ayoola has successfully led the sourcing and execution of several consulting and advisory mandates and has successfully completed fundraising and investment management services for Octave’s clients. Mr. Ayoola graduated with a Master in Business Administration degree from the Harvard Business School in May 2007 where he focused on Finance, Strategy & Entrepreneurship. During his two years at Harvard, Mr. Ayoola played a key role in organizing the yearly Africa Business conference that has over 1,000 attendants and attracts outstanding business people from across Africa. 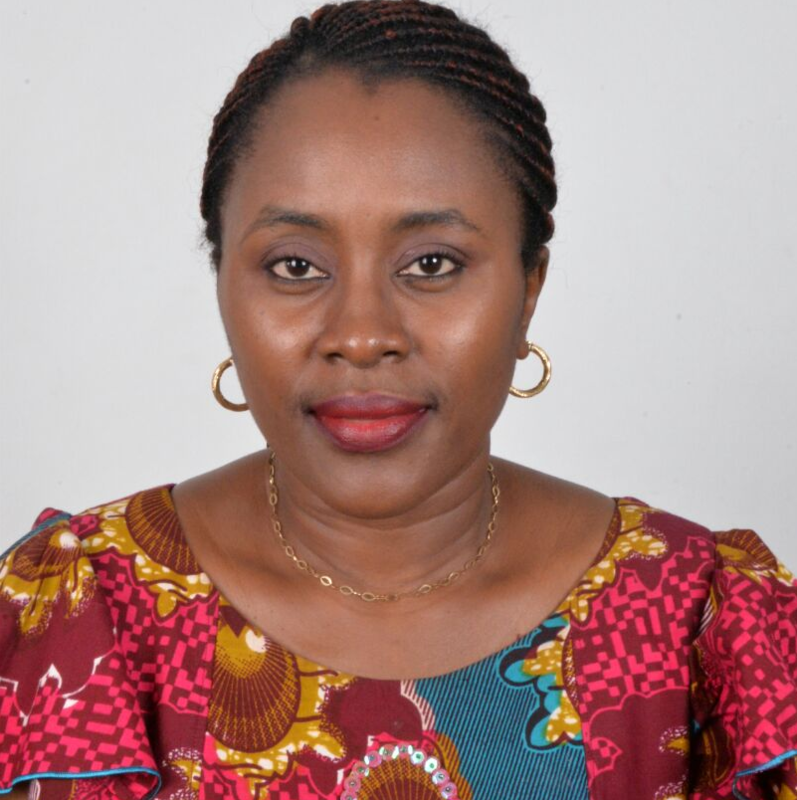 Ijeoma Lai-Labode is a public health practitioner with over 10years experience in project management and implementation of US government funded HIV/AIDS projects in Nigeria. Over the years Ijeoma has developed keen interest in supporting marginalized populations to improve their health, livelihoods and access to formal financial services. Ijeoma holds a degree in English Language and Public Health from the London School of Hygiene and Tropical Medicine. We offer Business Logic foundation and re-engineering to start-ups and existing businesses. These business logic recommendations are designed to form the core of an enterprise business plan and execution. Our business planning & Execution includes robust financial modelling and strategy. We offer deep understanding and insight into Start-Up establishment, Project Management and transitioning. Our team has very extensive first-hand experience of Start-Up near failures and successes; actual failures and successes and most importantly has the competence to provide winning professional support to help start-ups have the best possible chance at success. 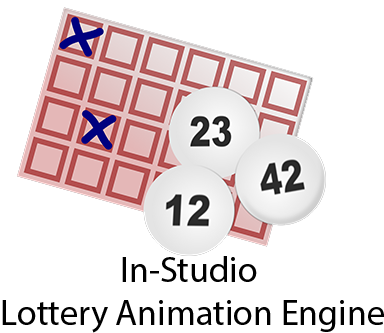 The smartest businesses invest in creative visual representation of their business propositions or offerings. A well thought out narrative represented by tailored images and creative word representations is a winner any day. We have a very creative and competent team that are trained to listen closely to you and help bring out the best of your vision. Our approach to research is particularly creative and ‘deep tissued’. Our methodology for data collection is tailored, interpretation of collected data is un-patronizing and application to business is particularly practical and strategically flexible.